"Snow clearance operation has been completed from Bannihal to Qazigund town on Saturday. Our main problem is the Ramsoo-Ramban stretch which is filled with the landslide. 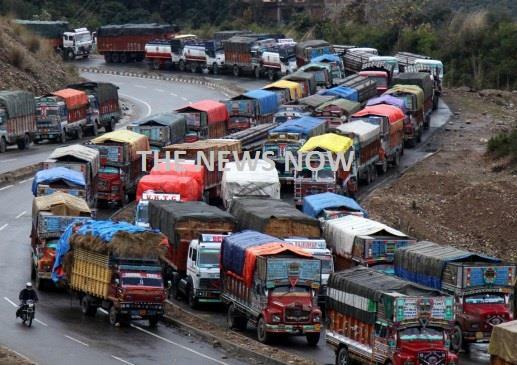 Clearance operation is continuing on war-footing," a traffic department official said.